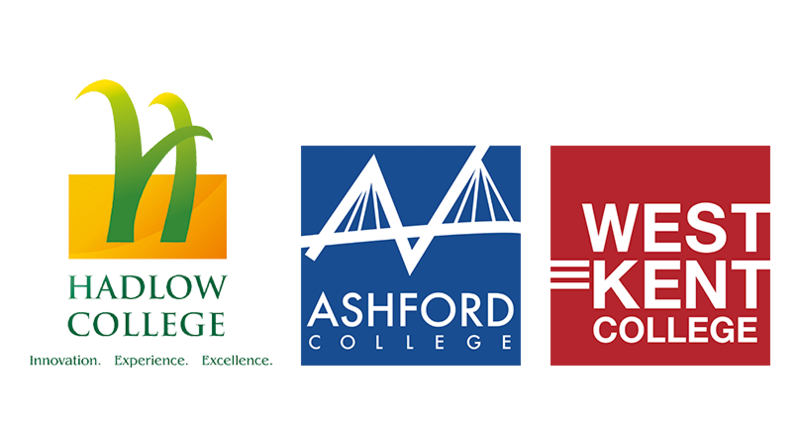 Kent Rural Careers is an initiative to help young people explore and follow careers in the rural sector. Taking some time out before, during or after university can open up a whole world of opportunities. Whether you have weeks, months or even a whole year to spare, there are destinations and activities to suit those who know what they want… as well as those who don’t. To prove the point, here are a few of the more unusual gap year opportunities among the thousands of possibilities. You’ve probably never even considered most of these gap year ideas – and if you thought you wouldn’t find anything interesting or worthwhile to do on a year abroad, think again! Those who spend part of their gap year volunteering at the Elephant Care project will become very familiar with banana balls, a tasty and nutritious treat for the animals at the center, who have been rescued from the logging and tourism industries. No longer forced to perform, instead they now have volunteers working hard to keep them comfortable and happy in their natural surrounds. 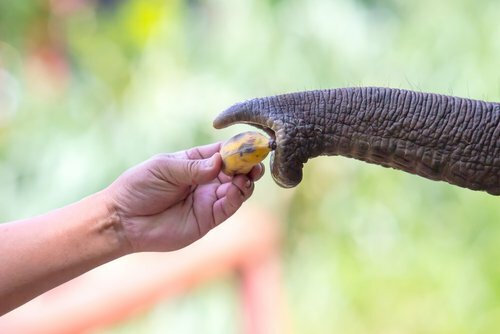 The banana balls include fiber, vitamins and minerals, and any medication the elephants require can be hidden within these sticky balls of joy! Admittedly, this may not sound like the most appealing of gap year opportunities – but give it a chance! Located on the Pacific coast of Mexico, this gap year project involves supporting the community that lives around the municipal rubbish dump. Gap year volunteering here involves working directly with vulnerable children and their families, providing English language tuition, vocational training, food distribution, and administration and marketing for a small NGO. The center is just 100 meters from the rubbish dump where parents collect materials that are sold for recycling, and transformed into art and craft products for resale. Seeking gap year opportunities with a chance to gain new skills and explore new seas? As part of a superyacht team, you could work on a huge variety of sail and power vessels. Spanning more than 24 meters in length and equipped with no expense spared, superyachts are usually owned by very high net-worth individuals, who expect high standards of presentation and customer service. A two week course will provide the basic qualifications necessary to find work aboard a yacht, while a six week professional crew program could see you on your way to earning US$30-45,000 during your gap year, with few living expenses. An Indo-Pacific species, lionfish became popular among aquarium owners due to their distinctive looks. Released into Florida waters, their voracious appetites have seen them begin to colonize this remote marine reserve, where they have no natural predators. This project conducts coral reef monitoring and research, filling a much-needed data gap in understanding the impact of lionfish on the World Heritage-listed Belize Barrier Reef and on juvenile reef fish, as well the impact on local fisherman. As a gap year volunteer, you’ll directly contribute to efforts to combat the unsustainable spread of the lionfish. Another aim is to stimulate local demand for these invasive fish, thus reducing the pressure on other key species such as grouper, parrot fish and barracuda. Rather than being driven by hunting or lack of food, this conservation project is part of a wider community development scheme to help protect the income of rural communities. Spend your gap year volunteering here, and you’ll help care for the llamas and alpacas, vicunas and huanacos (South American ‘camels’ or “auquénidos”), which provide the wool for textile products created at Awana Kancha, a Quechua name that means “The Palace of the Weaver”. The project works with 14 rural communities, with 420 families receiving advice on techniques and support to sell their textile products. Work alongside pediatricians, nutritionists, social workers and nurses to help at a children’s hospital in Mendoza, Argentina, as part of the fight against infantile malnutrition. This gap year opportunity is part internship and part care project, offering the chance to learn all about malnutrition care from the professionals. When not observing or assisting the doctors, you will be an invaluable member of the care team, supporting children in their recovery. Finally, this gap year volunteering opportunity in Senegal means working closely with street children, known locally as talibés, to help them secure a sustainable future for themselves through small-scale entrepreneurship. You will be involved in tasks such as reading through business plans, developing marketing strategies, managing loan accounts, monitoring the children who have already received loans, conducting weekly workshops and providing general guidance and support. You will gain a unique insight into the process of developing small businesses in a foreign country and how micro-credit can help disadvantaged young people find their way out of poverty and become self-supporting adults.